Patience Jonathan Must Explain How She Built N10bn Hotel, Others – CACOL – Royal Times of Nigeria. The Centre for Anti-Corruption and Open Leadership, CACOL, has called on former First Lady, Patience Jonathan to clear herself over issues of alleged corrupt enrichment. 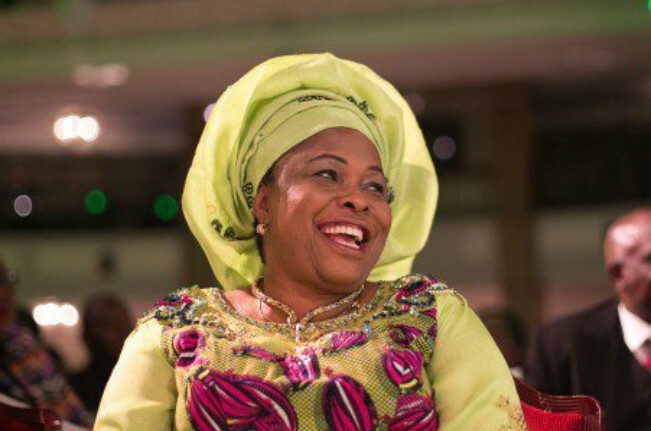 In a press release signed by CACOL’s Executive Chairman, Debo Adeniran, the group insisted that Mrs. Jonathan owed Nigerians as well as the world some explanation on how she was able to build a hotel in Yenogoa, worth over N10b among other. CACOL Also noted that “Rather than appealing to sheer emotion and undue sentiment that gives the impression that since over 70% of the nation’s revenue comes from oil-most of which is obviously still derivable from the Niger Delta area- any indigene of the region should be free to steal in power, the correct approach should be to chastise their own for not living up to integrity standards by doing incalculable damage to the nation’s economy through entrenchment of a looting culture. “The women solidarity marchers should also endeavor to cite other former first ladies involved in verifiable cases of corruption which the anti-graft agencies have treated as sacred cows, to prove their allegation of witch-hunting against Mrs Jonathan. Only by so doing would they prove to the entire world that they deserve being given any serious attention.” He added.